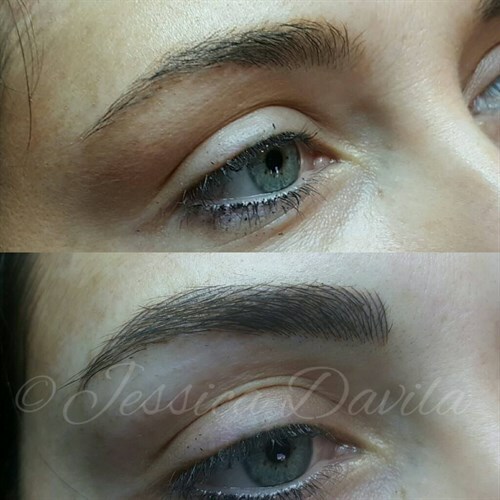 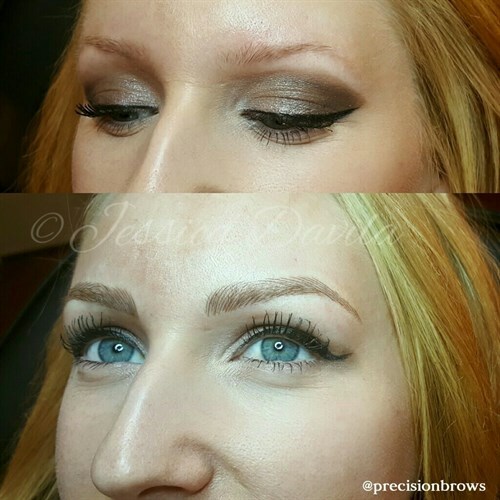 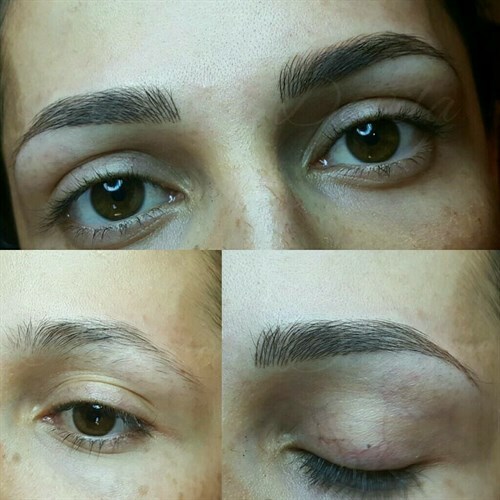 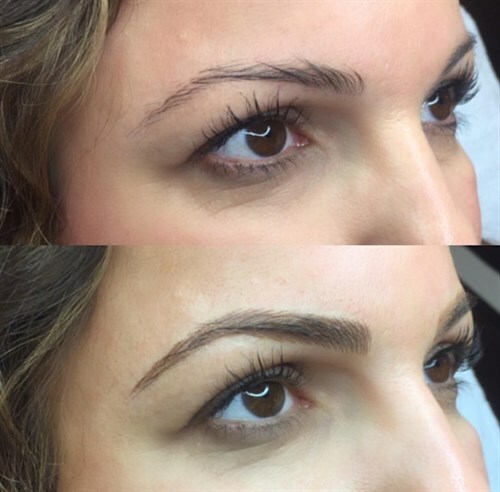 Do you want effortless eyebrows? 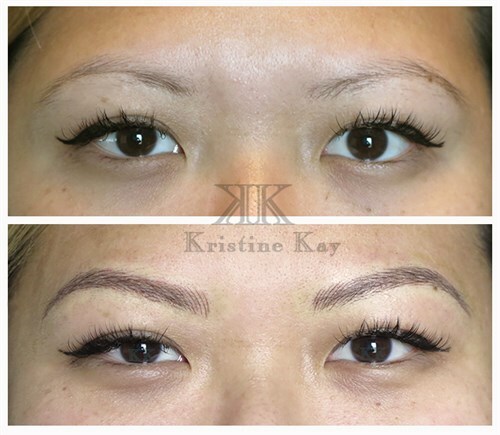 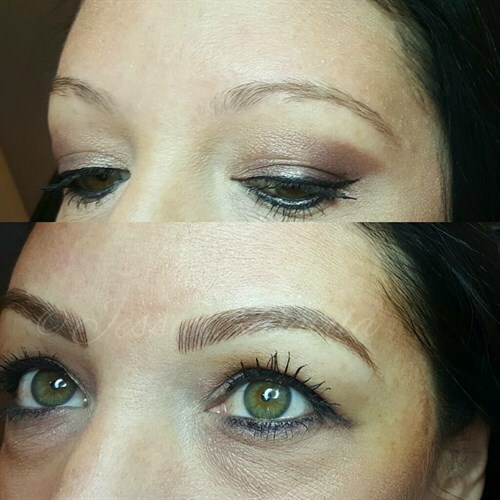 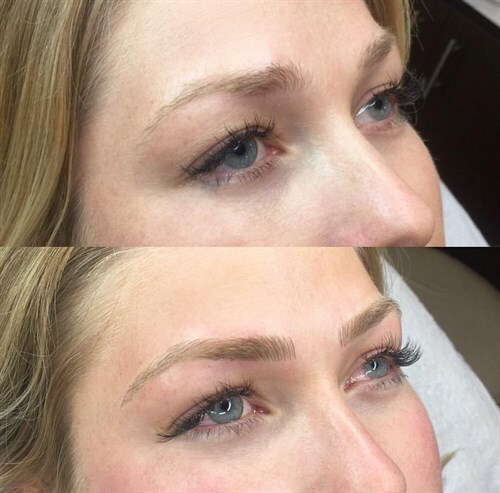 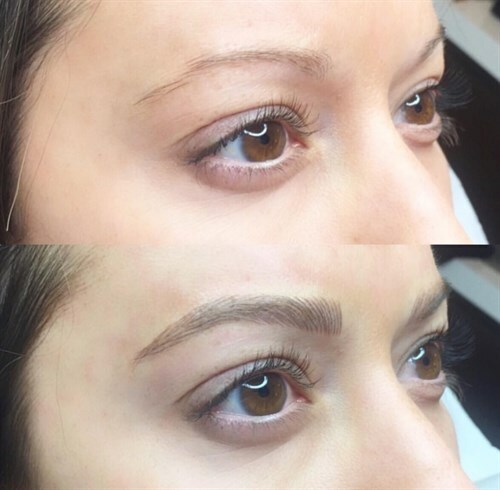 Microblading LA Academy will transform your makeup routine at a fraction of the regular price. 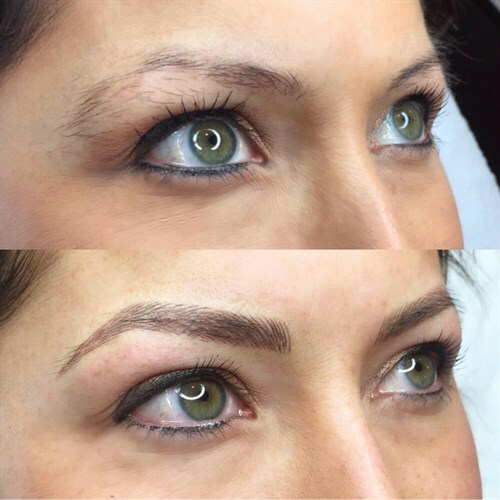 MLA is always looking for models for our students and apprentices. 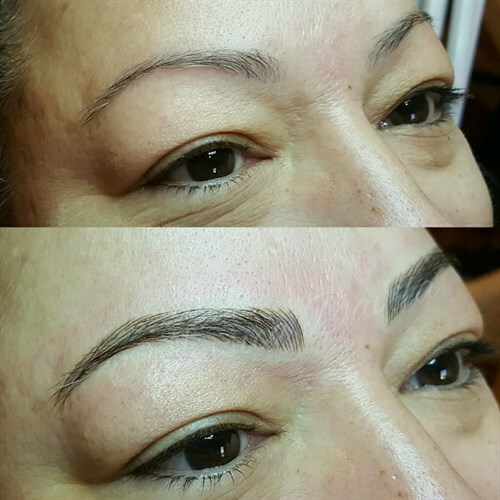 Each procedure is closely supervised by the MLA staff. 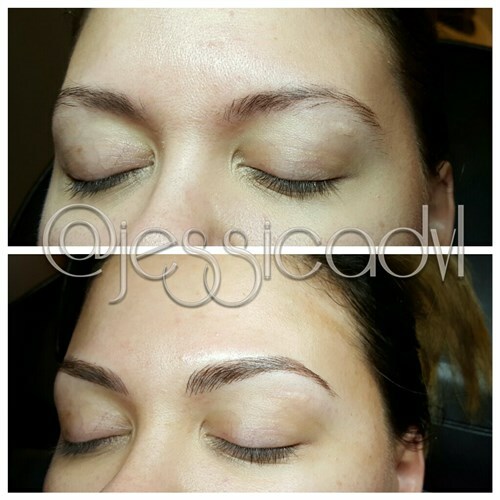 Your service will be complimentary; you'll pay only for the touchup ($300, performed by an MLA Master Artist). 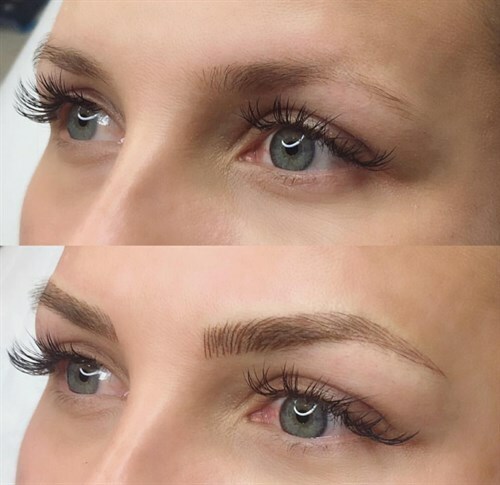 Apply below and our Model Coordinator will let you know whether you're eligible.